When the findings were released, they were met with a mix of surprise and predictability. Surprise that the penetration of internal agencies at the time was 42%—higher than many marketing insiders expected. 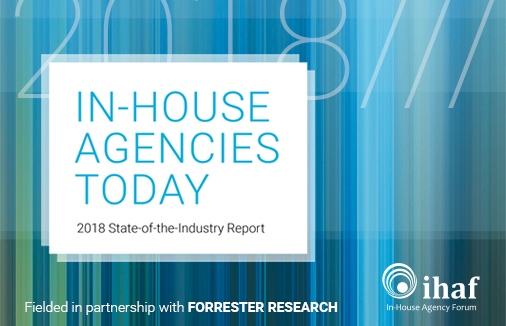 Predictability in that the top two advantages cited for having an in-house agency were cost and speed—reinforcing the fast-and-cheap stereotype that has long stifled the model. Members have access to our full library of data—including a free download of In-House Agencies Today. You must be logged in to access our reports. If you need assistance logging in, please contact us. To download our In-House Agencies Today infographic, please complete the below form and press submit.